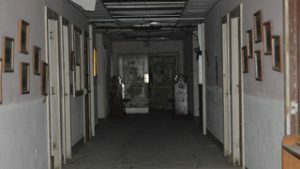 South Texas – There are many places across the world that have been called the most haunted. Some of those places can be found right here in South Texas. 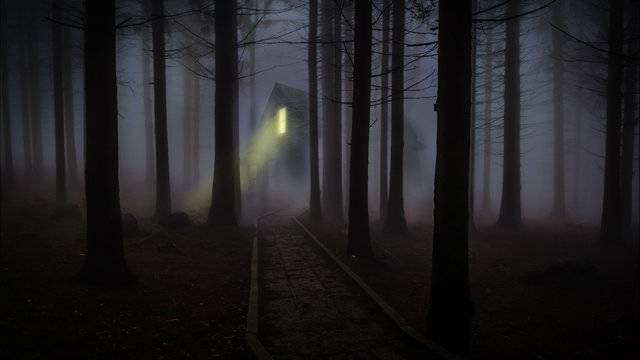 Here’s a look at five of the scariest places.